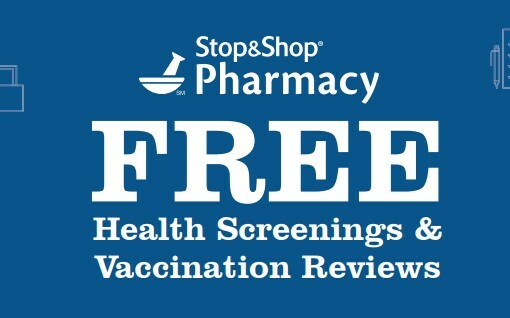 Stop by Stop & Shop, Giant Foods & Martins Foods for a Free health screening this weekend! Health Screenings are happening for one day only – Saturday September 15th from 9am til 3pm. This offer is available at select locations only. Just click the name of your store below to open the page for more details and a list of locations.